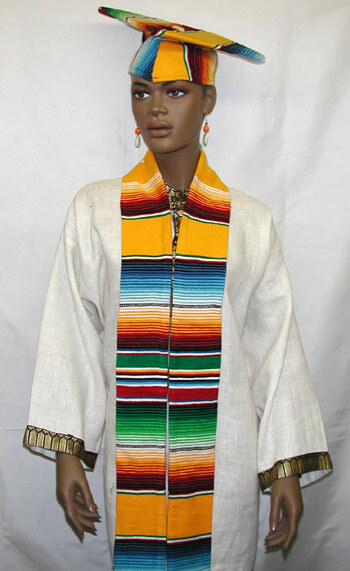 Authentic New graduation woven cloth stole or Sash. (72"x 4" Long). Graduation matching Cap with elastic back, free size and perfect fitting is sold separately Our graduation stoles or sash are characterize by the smooth to the touch fabrics quality. Perfect for graduation and gift item. Now! Free Shipping and Handling Options Available. Extra savings (10%-45%) with shopping cart coupon code. Made by Wilsdom Designs.